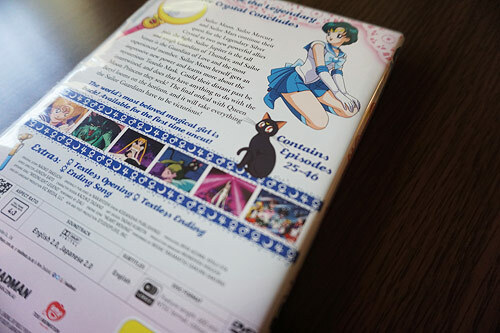 I’m really happy with the packaging of this volume. 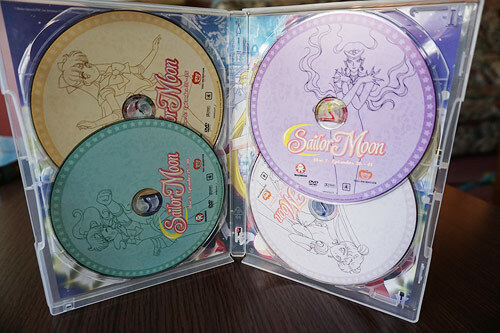 The discs look so nice with great colour choices. The design is also consistent with Part 1 which is a plus. Inside of the slip cover. 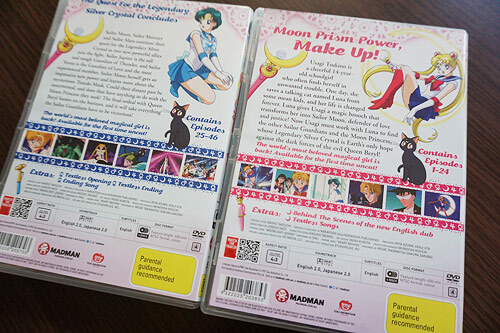 Season 1 DVDs side by side. I’m so excited about the release of the remaining seasons! 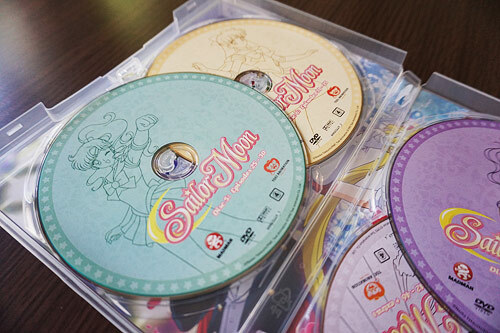 Sailor Moon R (season 2) part 1 is expected for 6th April 2016. 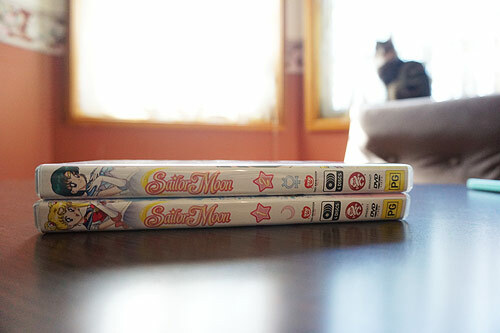 Now, please don’t mind me while I marathon through this set 8D. 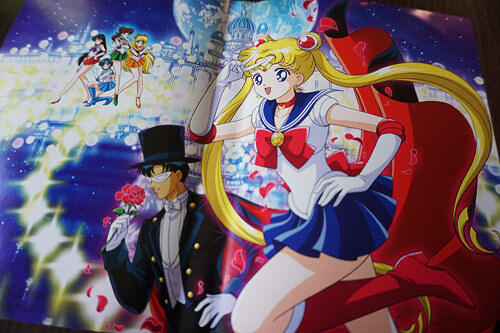 If you’re interested in getting a copy, you can visit Madman’s website here. Note: These are region 4 only. Are region 1 by chance? Are these in English and why do they split the seasons up into 1 and 2? where can i buy one? also do they have region 2? 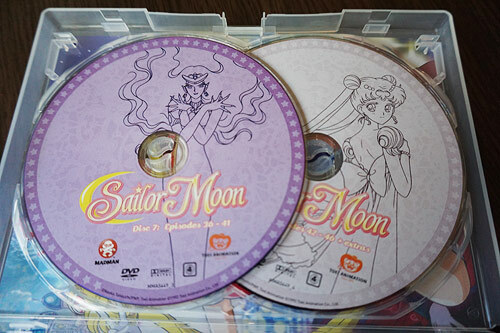 I bought blu ray sailor moon. It is in region 1. 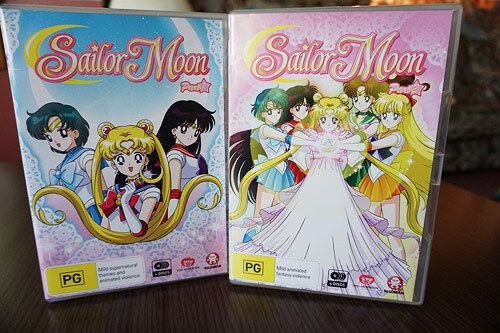 So far season 1 part one and two, and season 2 part one and two are out. Oooh. Good to know. Did they clean up the one you just got? 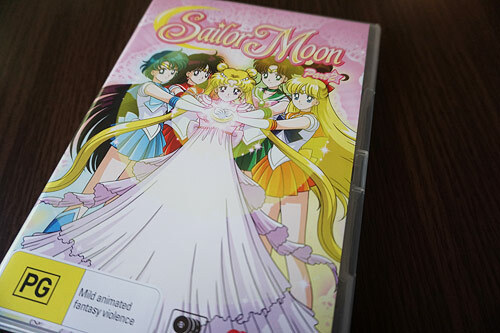 Will you be unboxing Sailor Moon R part 1? Yes, I sure will :) Haven’t got a copy yet though!